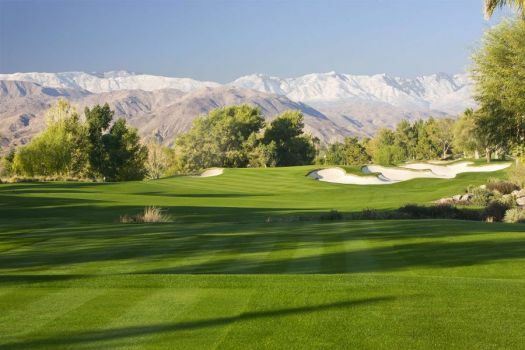 Welcome to Indian Wells Golf Resort! 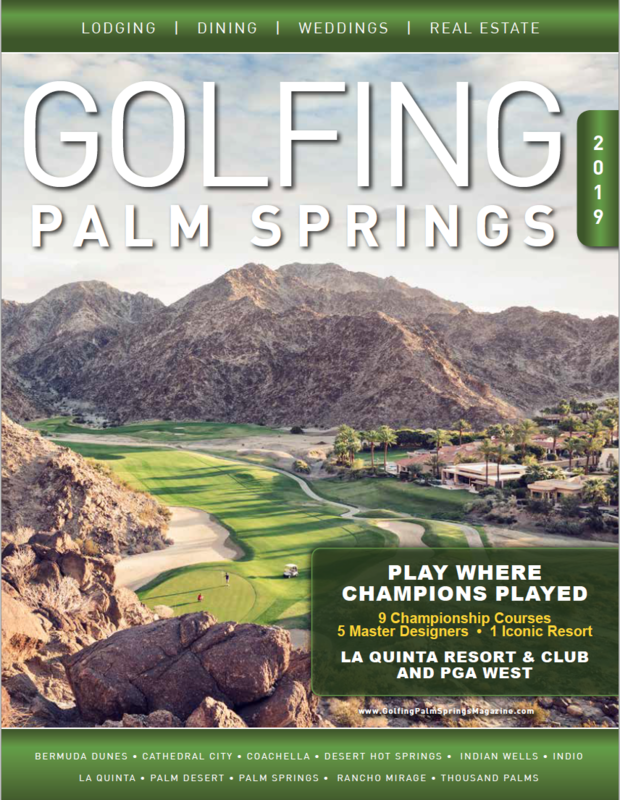 This 36-hole Palm Springs golf resort features a magnificent 53,000 square-foot clubhouse (IW Club) and is the only facility in California with two courses ranked in the Top 20 "Best Courses You Can Play" in California by Golfweek Magazine. 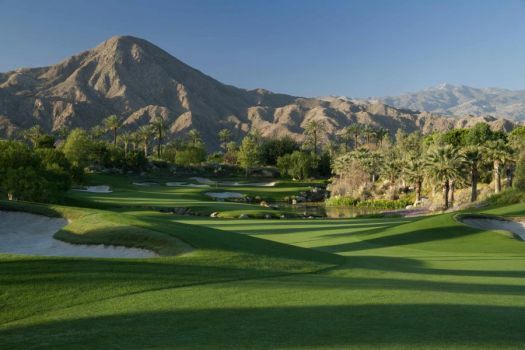 Golf Channel’s popular Big Break series was contested at Indian Wells Golf Resort for its 15th season and showcased the resort’s two championship golf courses - Celebrity Course & Players Course. The Celebrity Course is a two-time host to the PGA TOUR’s Skins Game. 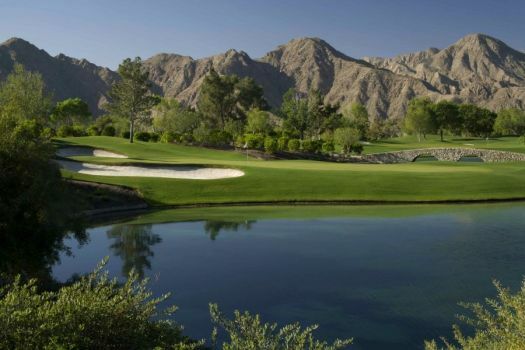 Located within walking distance from four luxury hotels in Indian Wells, the golf resort is ideal for golf tournaments, corporate events, group outings, dream wedding ceremonies and receptions! The John Fought-designed Players Course opened in November 2007. 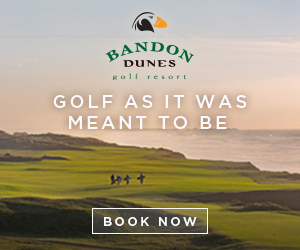 The Players Course features a classic American design complete with sculpted bunkers in a style reminiscent of Riviera, Winged Foot and the brilliant golf courses created by Dr. Alistair Mackenzie near Melbourne, Australia. Uniquely, Fought was able to seamlessly integrate many stately trees found on the original properties into his new designs to impart the unique feel of an older venerable facility while at the same time delivering a modern approach to golf course design.